With programs for men, women and children of all ages and fitness levels we have something for everyone! Ages 4-12. In this program we will teach the little sloths the core fundamentals of Brazilian Jiu Jitsu. 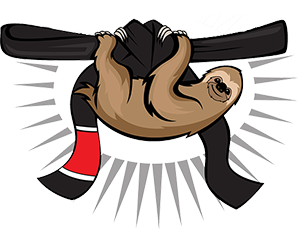 Our Adult Sloth BJJ program is a great way to learn the art in a laid back and friendly environment. 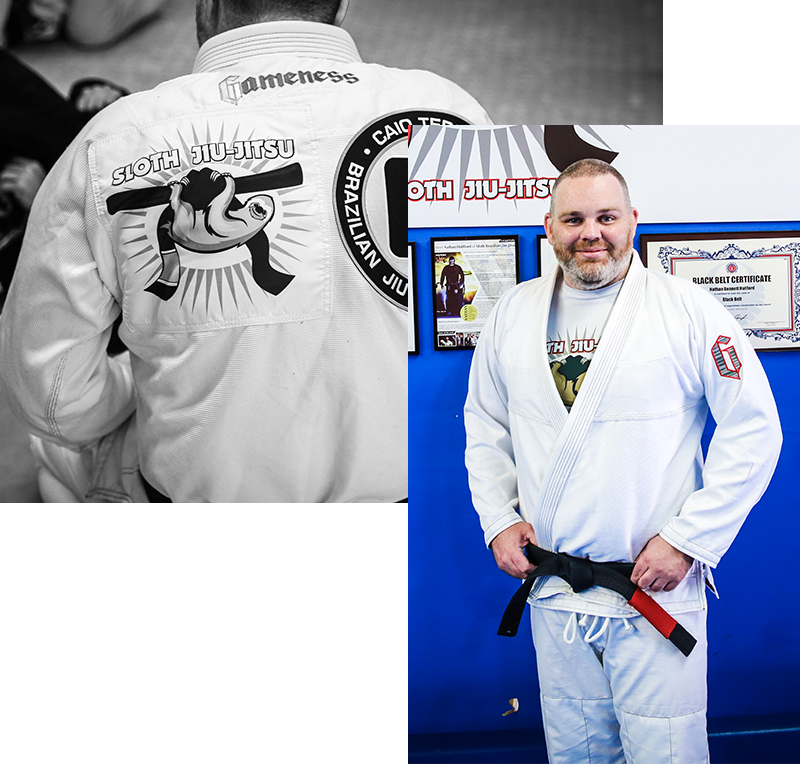 Sloth Brazilian Jiu Jitsu is a proud member of the Caio Terra Association. 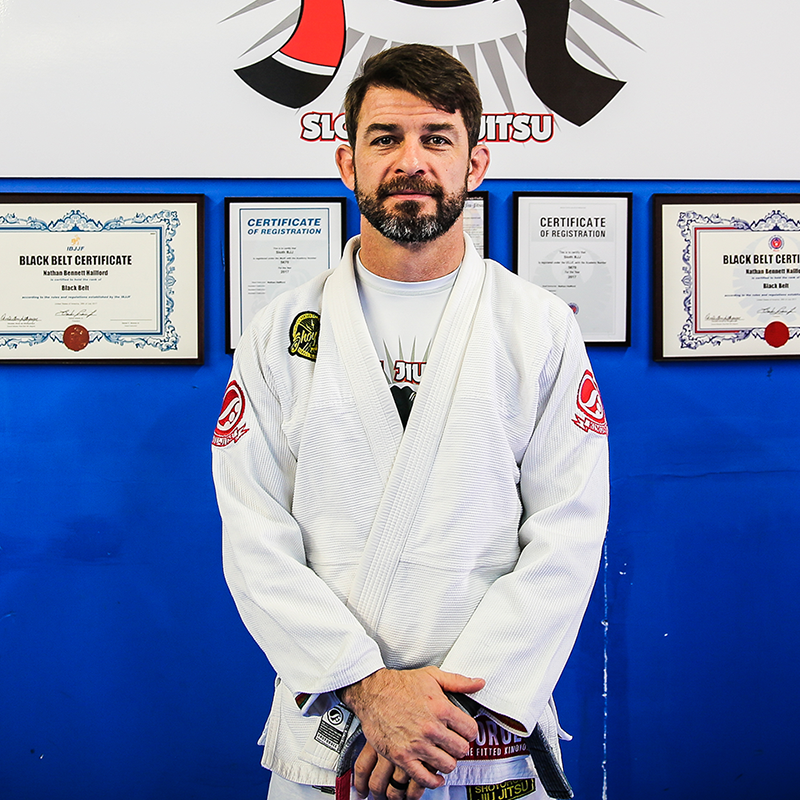 Led by 12 time world champion, Professor Caio Terra, we believe that through martial arts, we can change lives on and off the mat! At Sloth BJJ we are one of the most open and friendliest gyms in the world. We believe that a great training session should be fun, invigorating and challenging. With programs for men, women and children of all ages and skill levels we humbly invite you to come and see all we have to offer! My son and I have been training at Sloth for about a month now and we really enjoy it! Nathan is an excellent teacher so we always leave class better than when we walked in! Coach Nathan and all his coaches are super knowledgeable and imformative . They make it fun learning the technical processes and try hard to give a little one on one teaching helping the kids excel. My son has never been on the mat before joining here. He learns super well with the coaches positive teaching! I've known Nate for a few years now. I decided to get back into BJJ once he opened his gym and it was a great decision. He genuinely cares for each of his students and goes out of his way to work with you on techniques. The atmosphere is very friendly with no egos whatsoever. 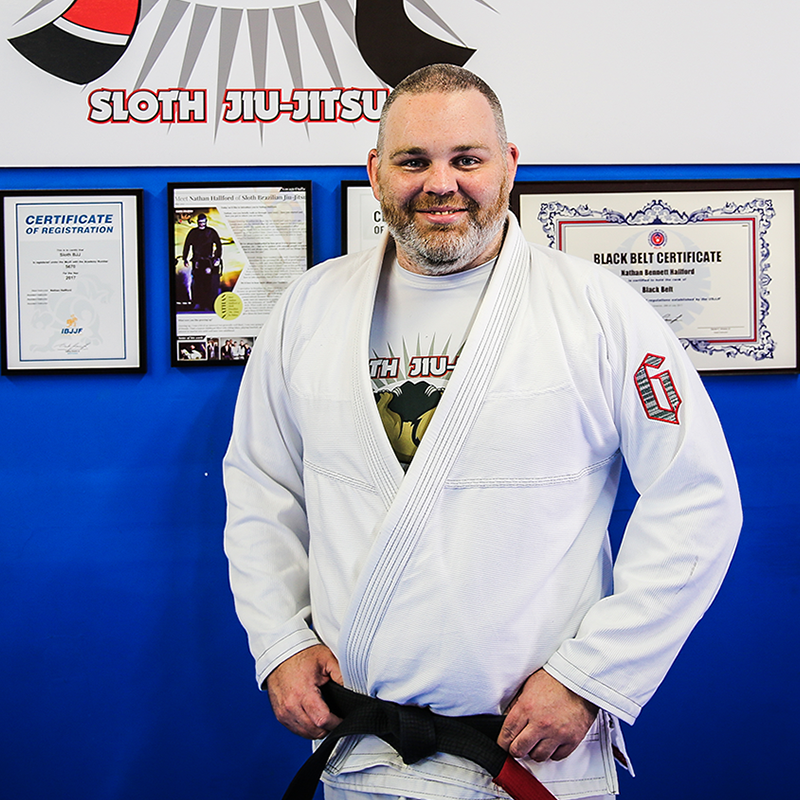 I definitely recommend Sloth BJJ to anyone who is looking to start training. 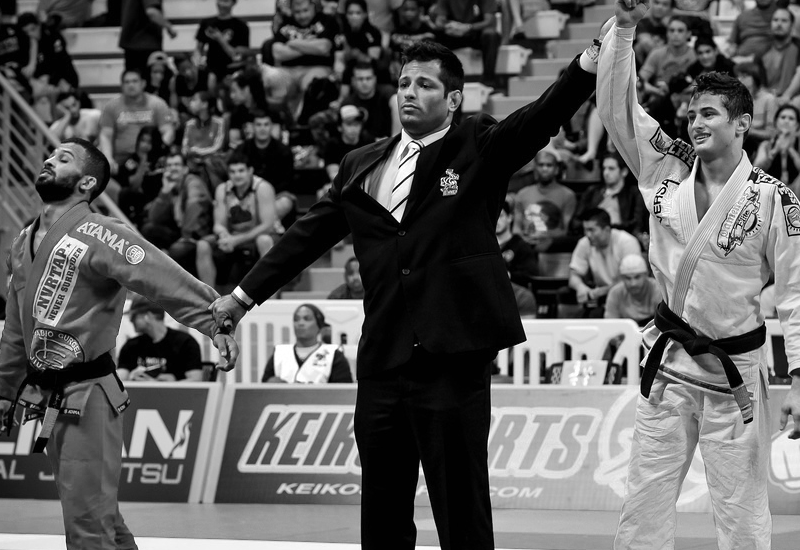 Once here Jiu Jitsu has become a part of your life! 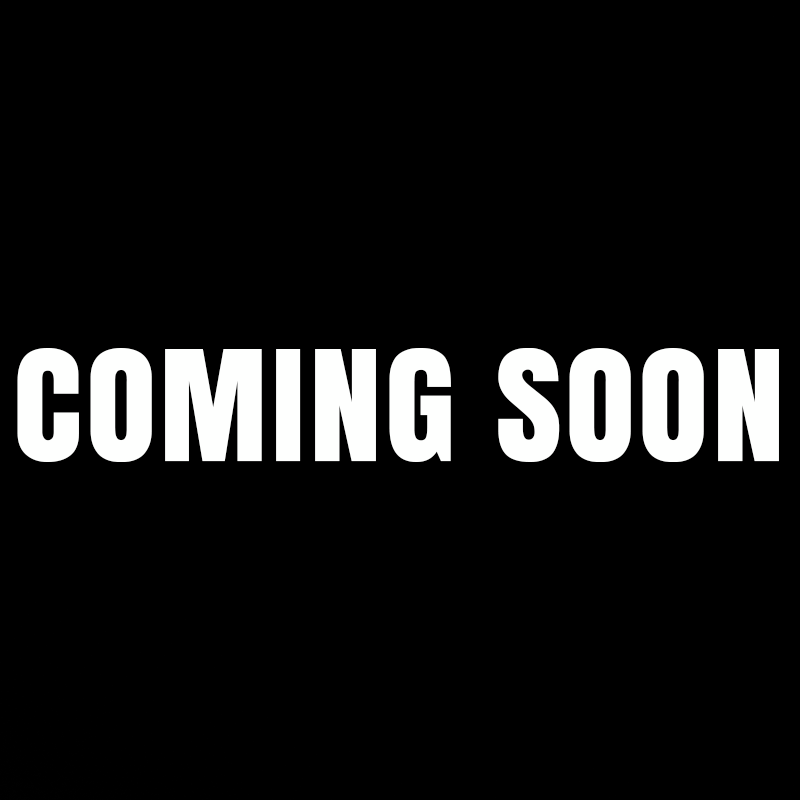 The last belt before black! 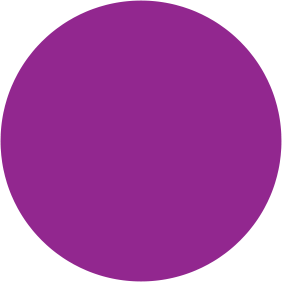 Located in Euless, Texas, we believe that a great training session should be fun, invigorating and challenging. With programs for men, women and children of all ages and skill levels we humbly invite you to come and see all we have to offer! (469) 261 - 5351	501 N Main St Suite 121	Morning and Night Classes! At Sloth BJJ everyone is welcome! Regardless if you are a world champion or taking your first class, our instructors are there to help you along your way. Everyone is welcome regardless of affiliation, fitness or skill level. When we say welcome to the family we really mean it!